Smart phone cameras are performing well and the standard point and shoot cameras seem to fade away. On the other hand, DSLRs have the huge user base and it is still used along with the smart phones. 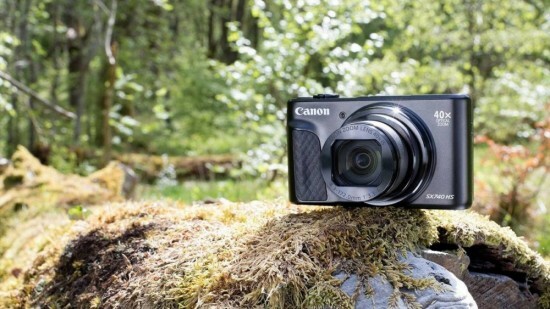 There is one point, which is working on reviving the point and shoot market that is the Canon. 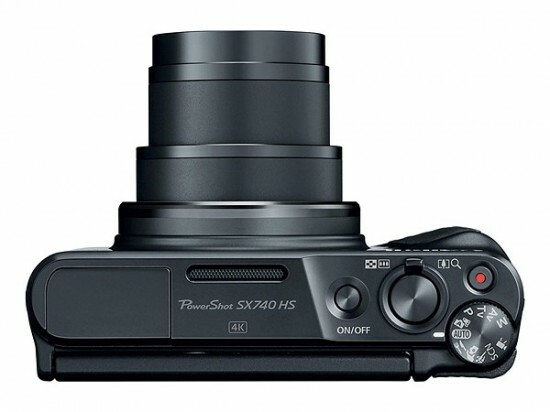 It has revived its popular PowerShot lineup with the declaration of the new SX740HS. The camera, SX740HS is the compact camera having the super zoom and 4K video capabilities. The camera has the fixed lens and boasts the 40 x optical zoom and its focal range equivalence is about 24-960 mm. the aperture of camera varies from f/3.3 at lower end of focal range to f/6.9 to the higher end. ISO ranges from 100-3200 to ensure it quality pictures even in the low light conditions to turn out to be usable and bright but it is little bit noisy. The camera has the 20MP 1/2.3” BSI –CMOS sensor and latest processor of Canon, the Digic 8 and it is added with SX740HS with capability to shoot UHD 4k videos at 30fps and 7.4 fps burst shooting with auto focus. It also shoots burst shots at most of the 10 fps and there is 4K time lapse mode built in. 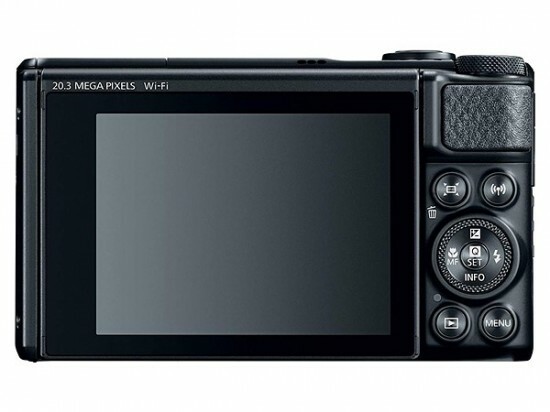 This camera has 3” TFT LCD display and it does not have the touch screen. The tilting LCD is good for selfies. You can use it to the manual mode and rely on the automatic scene detection and Canon has improved it. The smart auto mode in SX740HS ensures 29 pre-programmed scenes for automatically detecting. When you talk about its connectivity, you get the Bluetooth, NFC, Wi-Fi and it allows to transfer the images between camera and mobile phone or laptop. You can also get HDMI connectivity. 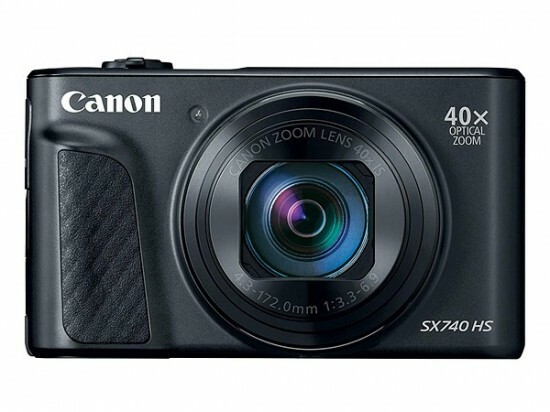 Canon SX740HS has the price of $399 and the sales of the camera will start during August and the camera is available in the color options of black or silver.